Cycling collective and team; The 5th Floor, based out of London (UK), and New York (USA) have released their 2015 look-book in which the team showcase the 5 Floor cycling range around the streets of London. 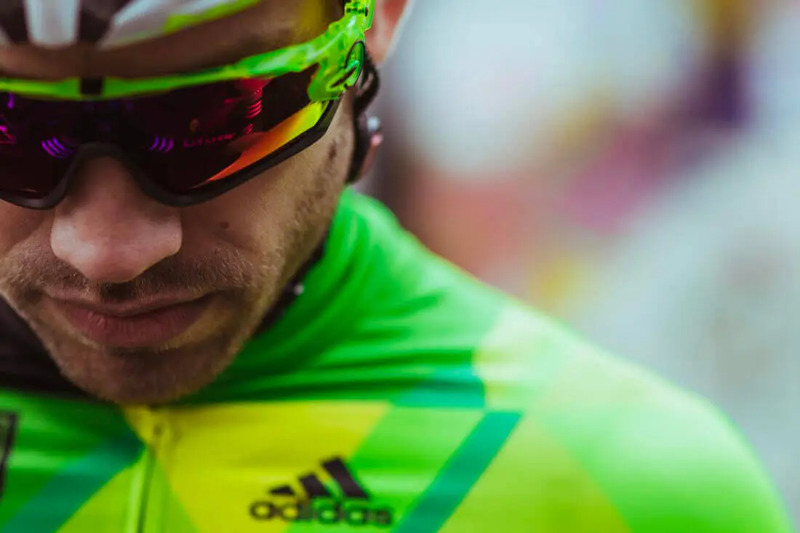 The key racing pieces for the team are custom made 5th Floor skin suits, jerseys, bibs, caps, overshoes and warmers- using the team’s green palette and shield logo combined with adidas’ classic 3 stripes. Part of the adidas x 5th floor kit laydown will also be a limited edition version of the newly launched adistar range, which combines 3 stripes designs with tech. Established in 2010, The 5th Floor was started by a group of friends with a mutual love of cycling and the culture surrounding it. Now, the team is made up of 21 riders across London and New York, riding and racing in all disciplines. More information on The 5th Floor can be found on their website at www.the5thfloor.cc with further details on the adidas cycling range available by visiting www.adidascycling.co.uk.